With eye-catching graphics, highly-detailed depictions of Bobby Measmer Jr.’s No. 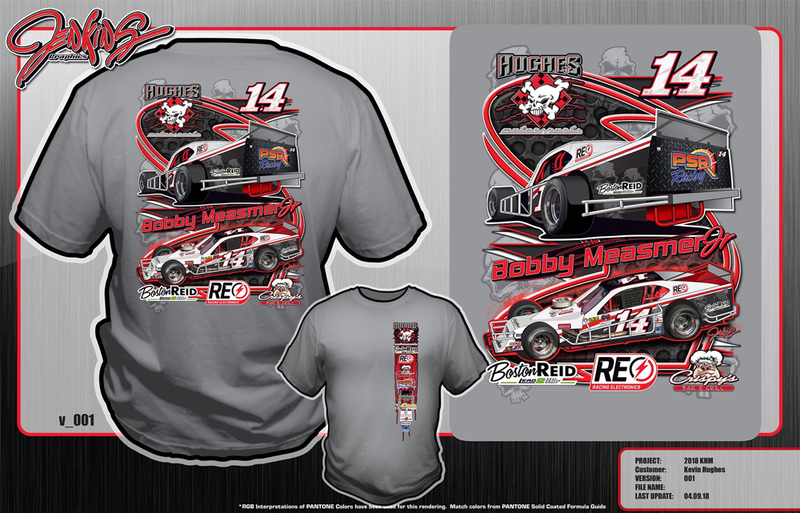 14 Modified and more, these new shirts are a great way to show your support of Hughes Motorsports at the track. 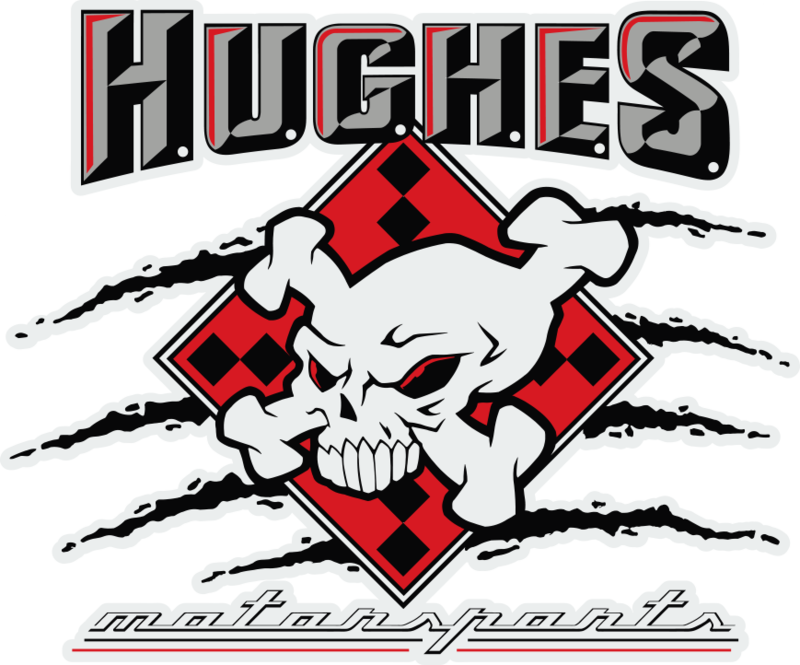 Check out the full line of Hughes Motorsports Apparel now.